Well you fans of the F.I.F.A series of games we be glad to know we have finally reviewed this year’s edition of F.I.F.A 2013 and what we found was that it has improved on the previous game considerably if you can believe that is indeed possible. From the first moment we saw the game we could see just how much the graphics had been improved as the introduction scenes are so much more cosmetically pleasing than what we have seen before. All of the characters and stadiums are also much more concise and accurate than before and with the all new ambient noise features that have been included in the game such as all new chants and crowd noises it makes the matches so much more realistic than we have ever seen before. The game itself contains everything you would expect from this series of games such as the ability to play in various domestic leagues and cup competitions as well as all the international tournaments you would expect. The game play we thought could never be improved after playing F.I.F.A 2012 as that was by far the best football game we had ever seen up until now but EA Sports have done the impossible and made this even better. The players are now much more free moving as well as the passing being far more accurate to the users controls than we ever thought could be achieved. We do not want to spoil the game too much for you so we will leave this review there with the final thought being if you love football and football games you will not be able to live with yourself if you do not get this game because it really is that good! The Game Reviews Team rates this quality football game as one of the best of all time. We have compiled a Review System for this, of which F.I.F.A 2013 is rated as Five Stars, the highest possible score from the Game Review Team. Sven Goran World Manager is a completely revolutionary new football management game from one of the worlds premier football managers Sven Goran Eriksson. The game features everything you would expect from a game of this genre and is highly detailed in many ways and I found it to be completely enjoyable from start to finish. 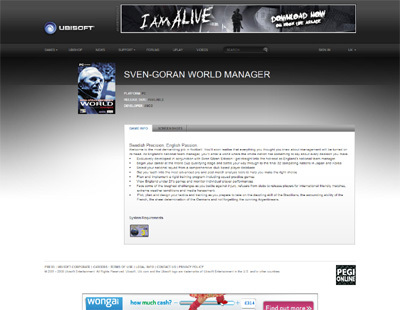 We have also compiled a Review System for this, of which Sven Goran World Manager is Rated as Four Stars, the second highest possible score available from the Game Review Team. 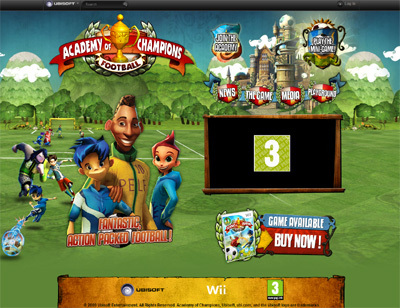 Academy of Champions is the all new football game that everyone has been talking about and has received many great reviews from across the video gaming world. The game allows you to teach your team all the tactics within football as you attempt to lead them to glory by winning the championship. We have also compiled a Review System for this, of which Academy of Champions is Rated as Four Stars, the second highest possible score available from the Game Review Team. 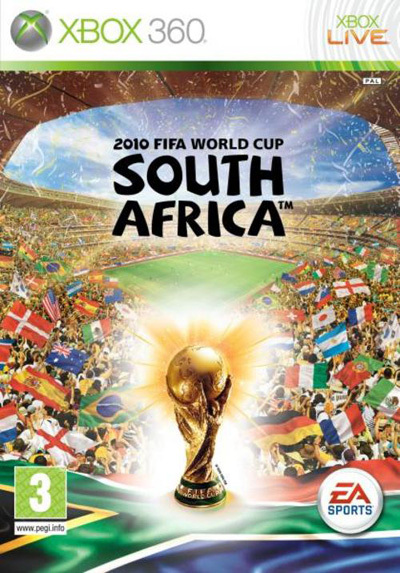 World Cup South Africa when it was first released was the game everyone had to have for the summer whilst the championships were on and it really did do fair justice to the long running brand. The game has some of the best graphics and atmospherics of any football game I have played before and really made playing it very enjoyable indeed. Great game all round and is certainly worth a play. We have also compiled a Review System for this, of which World Cup South Africa is Rated as Four Stars, the second highest possible score available from the Game Review Team. Sensible Soccer is still thought of by many as the game that pioneered the new era of football games that we see on the market today and was completely revolutionary for its day. I myself have spent a silly amount of hours playing this title and it was a real experience to pull it out of the old boxes of games to do this review. I forgot just how good it was for its day and really enjoyed giving it another go. 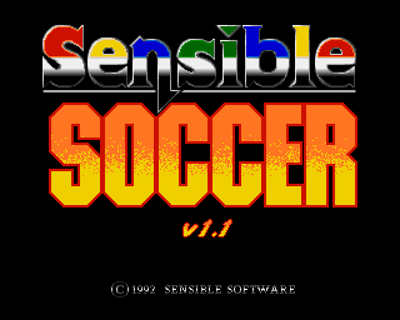 We have also compiled a Review System for this, of which Sensible Soccer is Rated as Four Stars, the second highest possible score available from the Game Review Team. 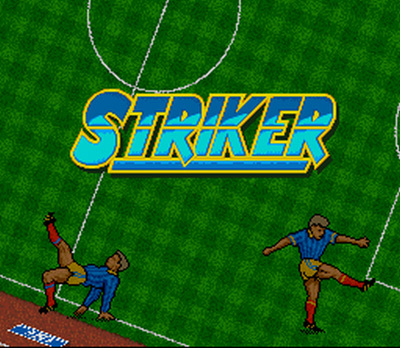 Striker is one of those games when I was growing up that kept me glued to the screen for hours and was by far the best football game on the market during that time. The game had a very simplistic feel to it and allowed fast flowing and high scoring games against your opponents. The graphics are very primitive when compared with the games of the modern day but it still remains a real classic in my eyes. We have also compiled a Review System for this, of which Striker is Rated as Three Stars, the third highest possible score available from the Game Review Team. LMA Manager 2010 is still one of my favourite football management games of all time due to its simplistic outlook and ease of use. The game is not very complicated like many of its competitors which makes it that much more enjoyable to play. The game features all the current players of that year and all the official teams and is highly addictive. We have also compiled a Review System for this, of which LMA Manager 2010 is Rated as Five Stars, the highest possible score available from the Game Review Team. 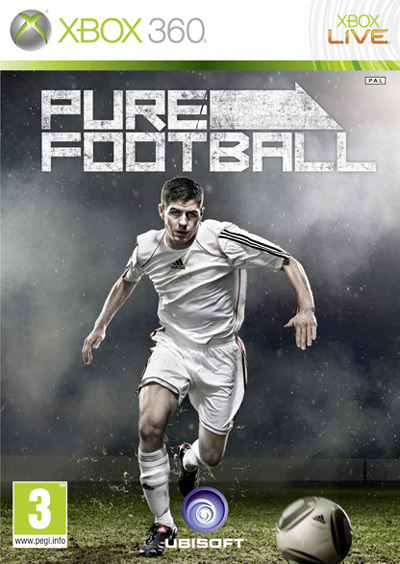 Pure Football has been one of the most successful football games ever to be released into the gaming market and is much loved by gamers from around the world. the game still stands as one of the most realistic games of its class and has received excellent reviews from critics around the world. 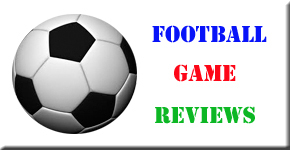 We have also compiled a Review System for this, of which Pure Football is Rated as Four Stars, which is an excellent score from the Game Review Team. Championship Manager 2012 is thought of by many as the best ever and most realistic football management game on the market today and has received rave reviews from critics around the world. 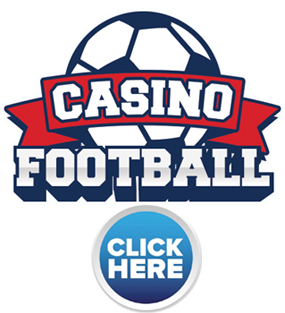 The game allows players to take control of their favourite football clubs and teams and lead them to the various titles from across the globe. The Game Review Team rate this quality Football game as one of the best of all time. We have also compiled a Review System for this, of which Championship Manager 2012 is Rated as Four Stars, the second highest possible score available from the Game Review Team. 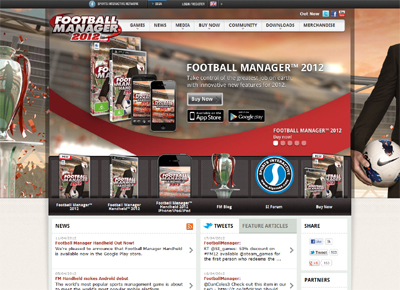 Football Manager 2012 is the latest instalment of the biggest and most successful football managing game on the market today. The game takes you on a journey into the world of professional football management as you attempt to lead you team to the prestigious championships from around the world. The Game Review Team rate this quality Football game as one of the best ever created. We have also compiled a Review System for this, of which Football Manager 2012 is Rated as Five Stars, the highest possible rating we here at Game Reviews can give. 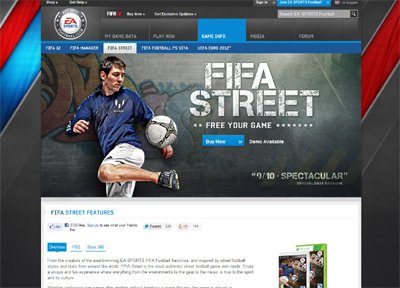 FIFA Street is one of the most innovative footballing games of its generation and is thought of around the world as one of the best of all time. The game has some of the best challenges and tricks making the world of street football come alive in your own living room. 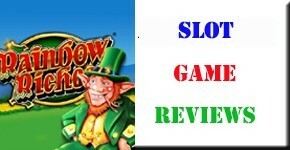 The graphics also are quite superb and smooth running and will be sure to keep you captivated for hours on end. The Game Review Team rate this quality Football game as one of the best available on the market today. We have also compiled a Review System for this, of which FIFA Street is Rated as Five Stars, the highest possible Rating from the Game Review Team. Pro Evolution Soccer 2010 is an iconic football game that saw excellent success around the world when it was released back in 2010. The game features some of the best graphical content and game play engine of any game of its type and sold more units than any previous game from the makers Konami. The Game Review Team rate this quality Football game as one of the best of all time in the football genre. We have also compiled a Review System for this, of which PES 2010 is Rated as Four Stars which is a great score from the Game Review Team. FIFA 2010 has been classed as the best football game of the year for the year it was released and sold more units than any previous football game to be released by EA Sports. The game is extremely smooth running and is sure to keep you captivated for hours on end with its superb graphics and game play. 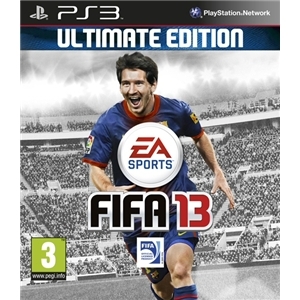 The Game Review Team rate this quality Football game as one of the best ever to be released. We have also compiled a Review System for this, of which FIFA 2010 is Rated as Four Stars, which is one of the highest available from the Game Review Team. Pro Evolution Soccer 2011 has had great success around the world as it has been critically acclaimed as one of the finest footballing games ever to be released. The graphics on the game itself are much superior to any previous version of the game and are stunning in every way as well as having one of the best game play engines ever to be created. The Game Review Team rate this quality Football game as one of the best available today. The game is available on the following platforms. 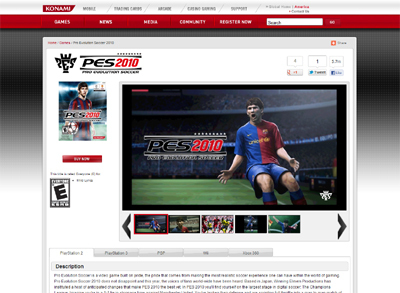 We have compiled a Review System for this, of which PES 2011 is rated as Four Stars which is a great rating from the Game Review Team. FIFA 2011 has been hailed as one of the best football games ever to be created and has also been one of the best selling games of its kind around the world today. The game features all the usual competitions such as the champions league, European championships and world cup as well as all the current players from each squad. The game engine is absolutely fantastic and runs the new graphic engine as smooth as any game in its class. The Game Review Team rate this quality Football game as one of the best on the market today. 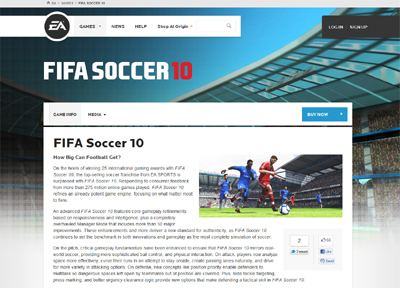 We have compiled a Review System for this, of which FIFA 2011 is Rated as Five Stars, the highest possible rating from the Game Review Team. Pro Evolution Soccer is the latest instalment of one of the most successful football games franchises in the gaming world today. The game itself features all the usual teams and national sides as well as all the major competitions such as the champions league and the world cup. The graphical content of the game has been much improved and is visually stunning making the whole experience that much more realistic. The game is available for all of the following platforms. 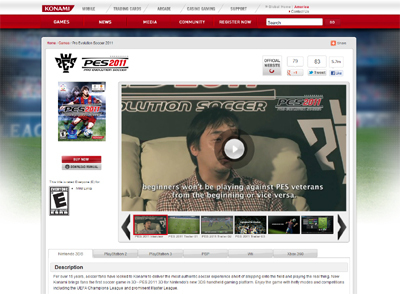 We have also compiled a review system for this, of which PES 2012 is rated five stars, the highest possible rating from the Game Review Team. 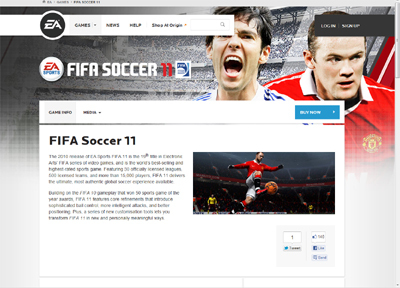 Fifa has become a World leader in Football related gaming, offering a great selection of World Football Teams from Brazil, England as well as the entire World Football Team countries. The Graphics in the Latest version of this Game are out of this world and offer a Quality Football Game Experience. 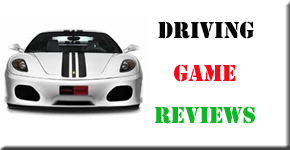 The Game Review Team rate this quality Football game as one of the Leaders in this genre. Computer / PC / Laptop. 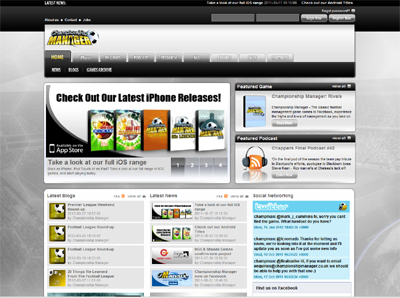 There are various Mobile Apps also available for Fifa 2012. 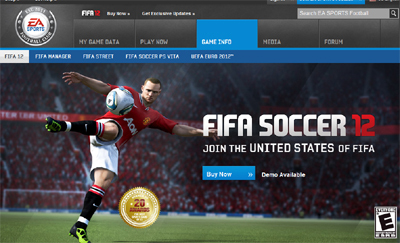 We have also compiled a Review System for this, of which FIFA 2012 is Rated as Five Stars, the highest possible Rating from the Game Review Team.